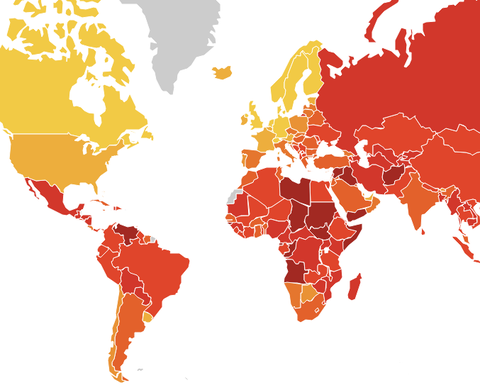 TRANSPARENCY International released its Corruption Perceptions Index (CPI) last week, delivering a generally discouraging view of global transparency with an average score of 43 out of 100, though were a handful of bright spots. 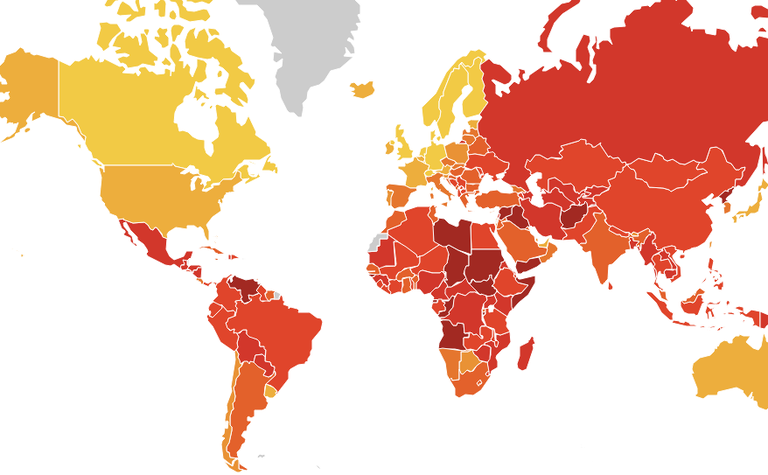 The CPI ranks 180 countries and territories on their perceived levels of public sector corruption. The result is a mirror of last year's average result and represents the continuation of a theme from recent years during which transparency levels have failed, in general, to improve. 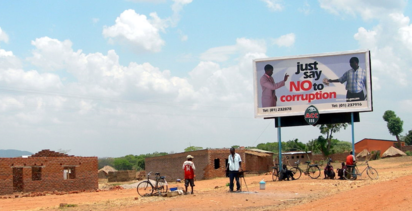 Transparency International reported Sub-Saharan Africa had the lowest regional average, scoring just 32. Yet, countries such as Côte d'Ivoire and Senegal have shown significant improvements since 2012, increasing their CPIs to 35 and 45, respectively. Estonia and Guyana were other significant improvers. 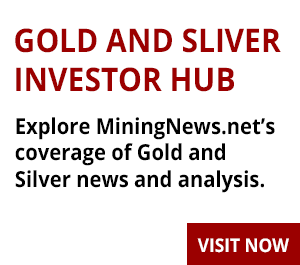 Interestingly, a few countries that would be considered relatively low risk for mining companies have seen their CPI score fall. Australia was listed as one of the countries that has significantly decreased its score, ranking this year at 77. As well, the United States lost four points scoring at 71. This is the first time the United States has not been part of the top 20 countries since 2011. Other countries to see a noteworthy drop in transparency were Chile, Malta, Turkey and Mexico. 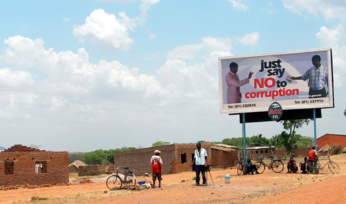 "This year's index shows that the majority of countries are making little or no progress in ending corruption," Transparency International stated. "Even worse, it reveals that the continued failure of most countries to significantly control corruption is contributing to a crisis in democracy around the world." A higher CPI score reflects stronger public institutions, a smaller gap between the law and its implementation and support for public accountability and freedom of press. Companies need to understand the political structures in the jurisdiction in which they conduct business, as the report shows changes in these structures can lead to higher levels of corruption and instability.